"Manage Your Money. Own Your Life." Money touches every part of our life, and yet very few of us have been taught how, and more importantly why, we should manage our money well. When our money is out of control, we feel out of control. On August 7th, Heidi Glunz will be speaking on Budgeting, and the 5 aspects of money management that are crucial for you to truly Master Financial Wellness. Why and how do we make a budget work? How do we Protect and Reflect on our money? 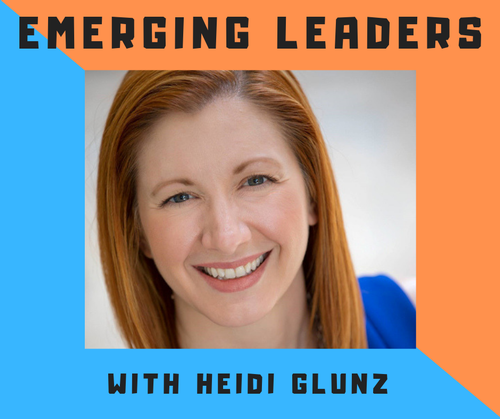 Heidi Glunz is the CFO of Brain Squared Solutions and founder of Glunz Financial Coaching. She has 14+ years of in leadership and management experience, having led teams of 500+ people on projects for NuScale Power, Idaho National Laboratory, and Bechtel Marine Propulsion. She is an instructor and trainer for UC Davis Extension and Brain Squared Solutions. 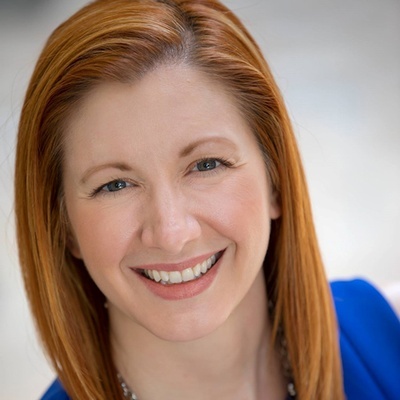 Heidi is also a certified financial counselor through FINCERT.Org, a certified Values2Wellbeing coach, a Ramsey Solutions Master Financial Coach and is a certified Project Management Professional through the Project Management Institute. Emerging Leaders is a group created specifically for the young professionals in our business community that is focused on professional development, peer-to-peer support and building business connections. It is planned and facilitated by a committee of young professionals in the Albany business community. While anyone is welcome to attend, it is designed with young professionals in mind.